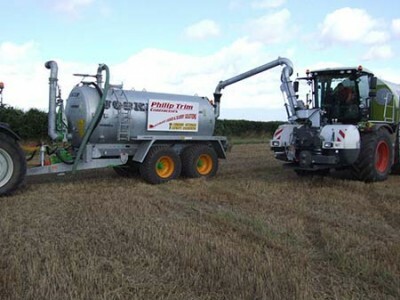 Philip Trim Contractors offers a complete agricultural service – silage, maize and whole crop foraging being the mainstay of the business. Philip often drives the Class Jag 950 himself and runs just one team which includes all the carting, buck raking and sheeting down – aiming for maximum capacity.With reliable and up to date kit, the team starts silage mid-April and continues through to the autumn finishing with maize. Charging by the acre puts fewer hours on site and contributes to the speed and efficiency of the business. 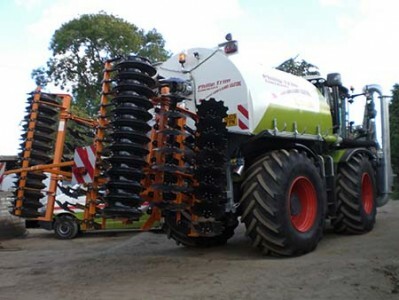 Muck / slurry spreading C/W Rear Discharge Spreaders, West Spreaders and a fleet of slurry spreaders including 3 umbilical units to dispose of all types of natural farm waste back to land. To assist with the above equipment there is a 360° Slew, JCB Loading Shovel, Cat Tele handler and Slurry Lagoon Stirrers which completes the full range of equipment for each individual farm requirement. All aspects of cultivation and tillage work is undertaken from ploughing, Knight M Press, Simba X Express, Power Harrows and Cultivators. No job is too big or too small. 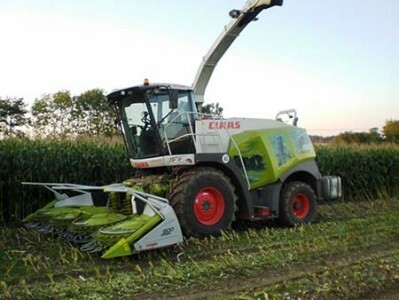 We have the machine to achieve the land and crop results you require.